Upgrade your date night tonight! 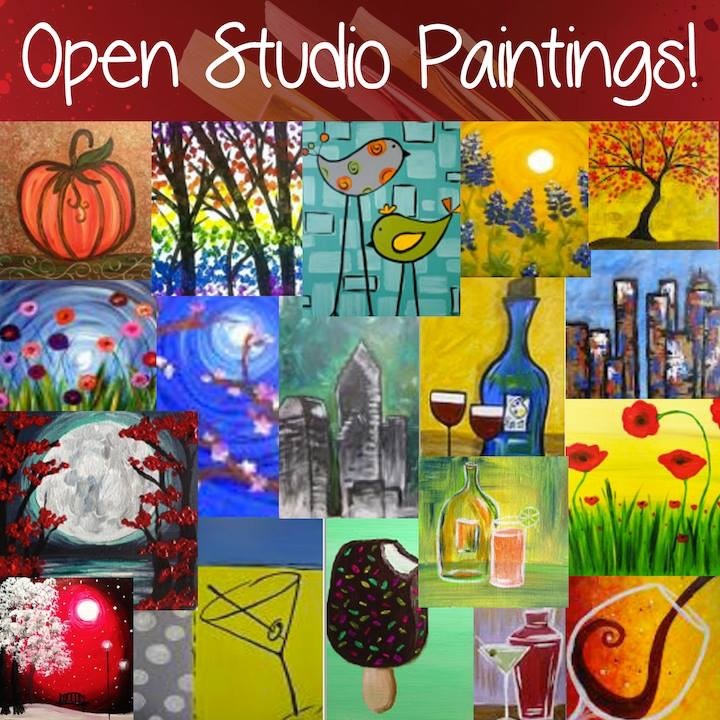 Come to paint, sip and have fun in our studio. Today we offer everyone 1 free champagne and chocolate. Happy Valentine’s Day! We have two spacious rooms with comfortable seats and professional lighting that are positioned to perfectly illuminate each canvas. Our bar offers wine & beer for more mature customers, soft drinks and snacks for everyone. Our "Secret Garden" room is equipped with black lights for special black light painting events, as well as other private parties in regular lighting. But what distinguishes our studio is not just the state-of-art facilities, but more importantly, our artists. They are talented artists who are eager to show you the wonderful world of art and painting. They are experienced teachers who are professional, friendly, encouraging, and have a great sense of humor.